The current housing market in Sebastopol California is on par with overall California trends that we’ve seen over the last few years. This last week’s report showed that Sebastopol has an average or median list price of $1,049,000 (ranging from $519K to $12.9M), and an average of $577 per square foot. The slight increase that we saw in the days on market, has held steady throughout this time. At a hundred and forty days this trend is concurrent with what we’re seeing in homes with price decreases, landing a little above 50%. One promising figure is that we’ve had 0% relisted in the last few weeks. Meaning that although we are still seeing a higher than average days on the market number, homes are still selling. This may help since our inventory is little higher than average, and the rental market is on the upswing averaging about $4,400 per month. 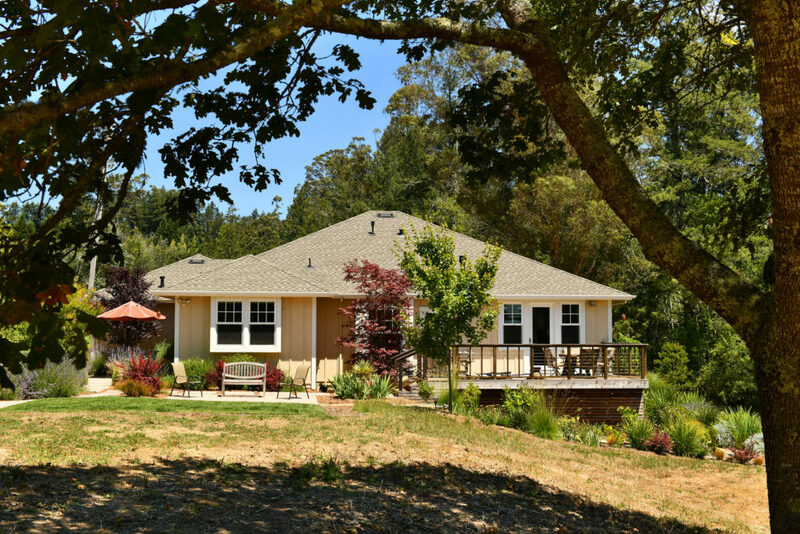 We have a few examples of homes that are selling right now in Sebastopol, CA. 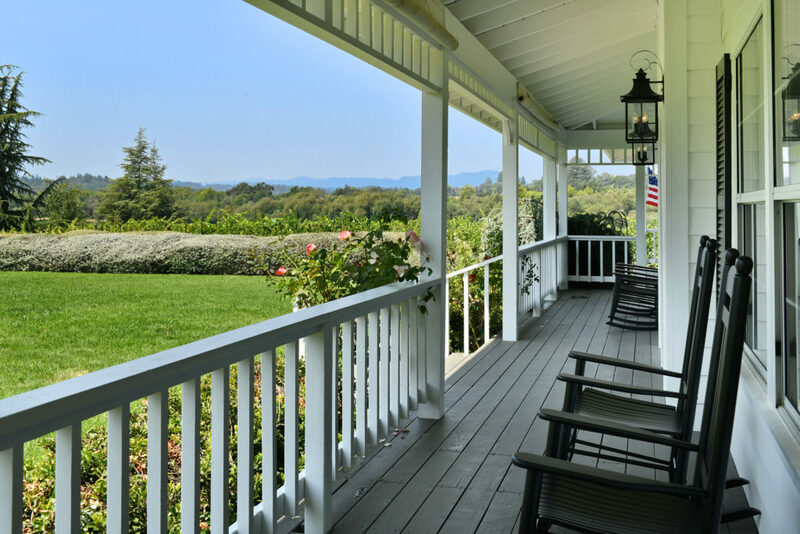 These homes are quintessential Northern California and they fully facilitate the lifestyle that keeps people moving and living in this fabulous part of the country. The first home we would like to showcase this month is on Green Valley Road. 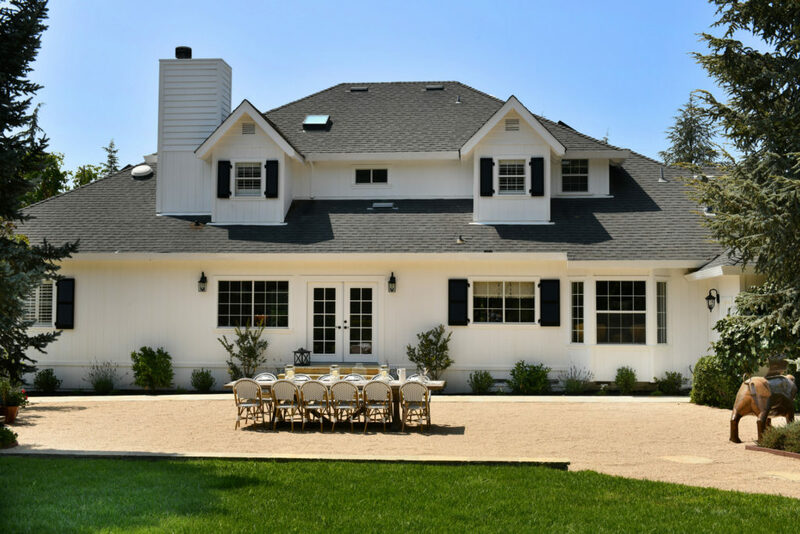 This particular property was inspired by all of the glorious architecture from the shores of Martha’s Vineyard and is a prime example of the luxury real estate in Sonoma County. This two-story home is the essence of privacy and tranquility, located at the end of a private lane, creating a cozy backdrop to your indoor|outdoor lifestyle. The show-stopper of this property is in the landscaping and beautiful views of adjacent mountain ranges allowing you to feel private yet inspired. Everything about this home is created to take-in that beautiful landscape. Its open airy feel is highlighted with large windows and bright light that beckons you to grab a warm cup of tea and a book, and just be in the space. Even though this home seems to be created just for the residents’ pure enjoyment and relaxation, bringing friends and family into your curated life is easy with large french doors off the living room into a grand open entertaining space complete with fenced courtyard perfect for family gatherings. 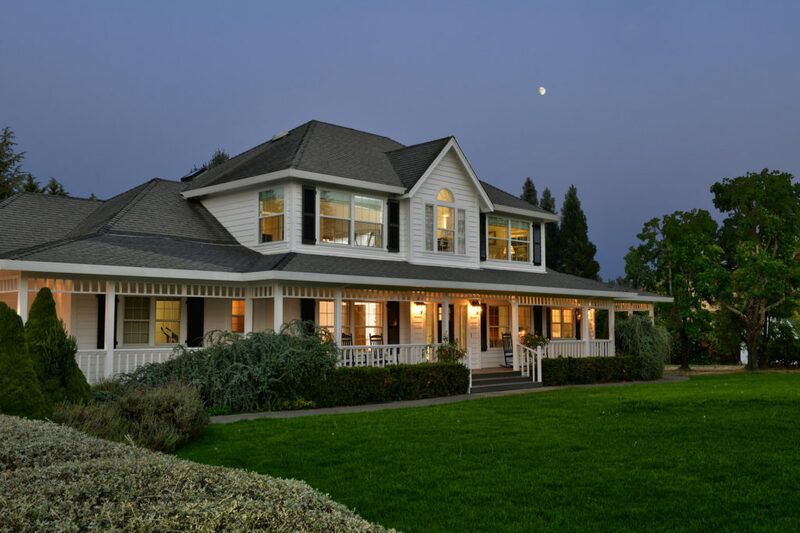 From the covered porch where you can gaze upon your own hobby Pinot Noir vineyard to plantation shutters, this Northern California modern cottage house has been fully realized. The second home we would like to share with you is on Cherry Ridge Road. There is much to enjoy about this modern French inspired farmhouse, located minutes to downtown Sebastopol. Just like the first, this home is nestled at the end of a quiet lane offering plenty of privacy and tranquility. 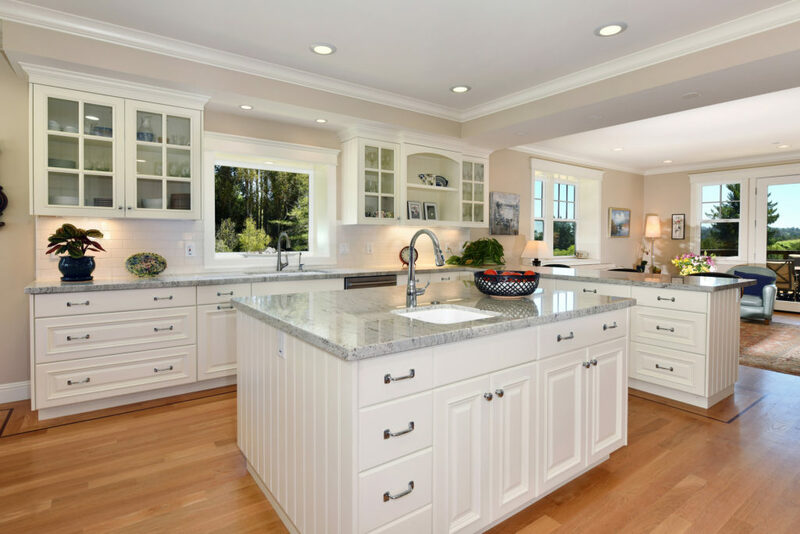 Enjoy the quintessential northern California lifestyle in the home’s spacious open floor plan. The light-filled master suite embraces the outdoor views and creates is a relaxing retreat. Even the bathrooms are designed in a way to add to the clean and calm feel of the space. The fashionable indoor/outdoor living is made seamless with a deck and patio area with expansive views of the beautiful west county landscape. Enjoy the peaceful walking paths through lush landscaping and vibrant gardens on this gently rolling parcel and escape to the country and tranquility with each step.